Got a new product, office, factory or service that you want to show case? We create visually stunning videos that deliver every time. 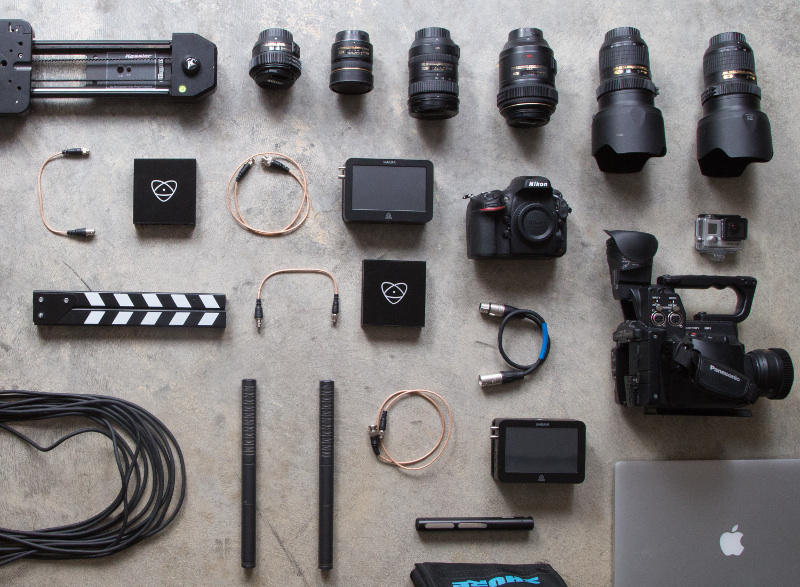 Our video team gets to know and understand exactly what you are looking for. Product presentation videos are extremely popular, online there are thousands of these types of videos which help a product get sold. Demonstrations of how a product work make it more likely for a viewer to go through to the purchasing page. A recent survey showed that ¾ of people are more likely to buy a product or service if they can watch a video explaining it beforehand. (econsultancy) A product presentation video can either feature a presenter or be shot close up with voiceover or titles. Video presentation are the most succinct and real way to get across what your product or service can do for the customer. The closest thing a customer will have to holding your product in their hands is this, seeing the product used in someone else’s hands. If it’s a service you’re presenting, the video ensures that the consumer knows exactly how every aspect will work. It was recently revealed that YouTube’s highest paid star, from advertising, was in fact a product unboxing and demonstration channel. So it’s obvious that users want a clear impression of what they’re getting before they go through with an order. If you’re wanting to create a product demonstration video we offer a bespoke service so you can get across what matters to you and your customers. It’s been shown that the most watched videos on small business websites are either instructional, product and service videos or humorous videos. (econsultancy) This gives a great initial start point for deciding what exactly you want for your product video. If you don’t have a concrete plan, our directors are happy to discuss ideas with you to pin down the perfect style of video for your online brand. Humorous videos can be highly shareable but it’s important that the tone is completely right and fits in with the sort of business you are before you go rushing ahead with that funny cat video idea! Whatever you decide you can be sure that we’ll make it bespoke just for you. We’re happy to hear your ideas and direction. Our green screen and white infinity screen are portable so you have the choice whether you’d like to film at your offices or to come and visit our studio. Also if you don’t feel you have the right person within the company to present then we can help with sourcing an actor; we’ve worked with many actors in the past who are comfortable and natural when presenting. With our high quality camera and lighting equipment we can create a polished look that will be perfect for your website. Editing is done within a quick timeframe, so if you need a quick turnaround we can help you achieve that, we will work to get the finished project perfect, with colour balancing and finding the right soundtrack. We can deliver files to you through a secure online transfer or if you’d rather we can supply files onto a hard drive, labelled and organised, whichever is the most convenient for you. If there are multiple videos these options are likely the best choices for delivery of files. We could also directly upload the videos to your supplied YouTube channel. We aim to be completely transparent with our costing. After a discussion about your requirements we’ll be able to give you a full quote which will include equipment, shooting and editing. If you think you’d like to work with us on your perfect product or service presentation video, then don’t hesitate to contact our friendly team for a quote and to discuss your project. We’re confident we can create the perfect high quality video for you and your company and at a competitive rate.